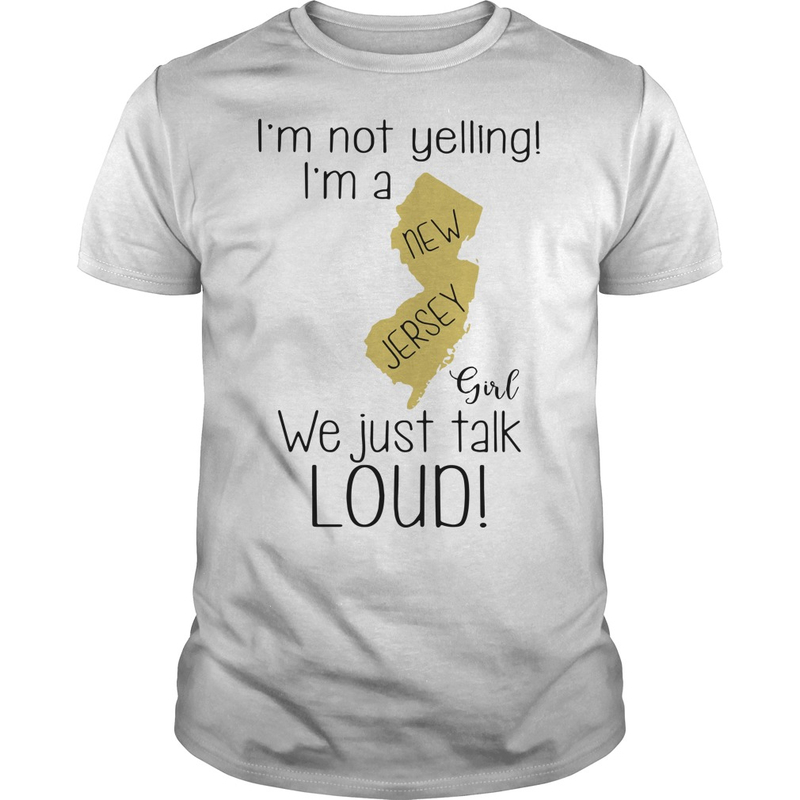 I’m not yelling I’m a New Jersey girl we just talk loud shirt. Common courtesy would be to give a seat to a person carrying a young child. Surely anyone can see if you fall over holding a child, if the bus stopped suddenly for example they could be hurt.